Looking for work and finding success in your job search often hinges on one thing: marketable skills. However, it may sometimes seem that the skills in demand for one job aren’t nearly as important for another – even if the duties are similar or the positions are in the same industry. If you’ve struggled with researching and identifying top job skills in your field, iHire has created a feature that can help. 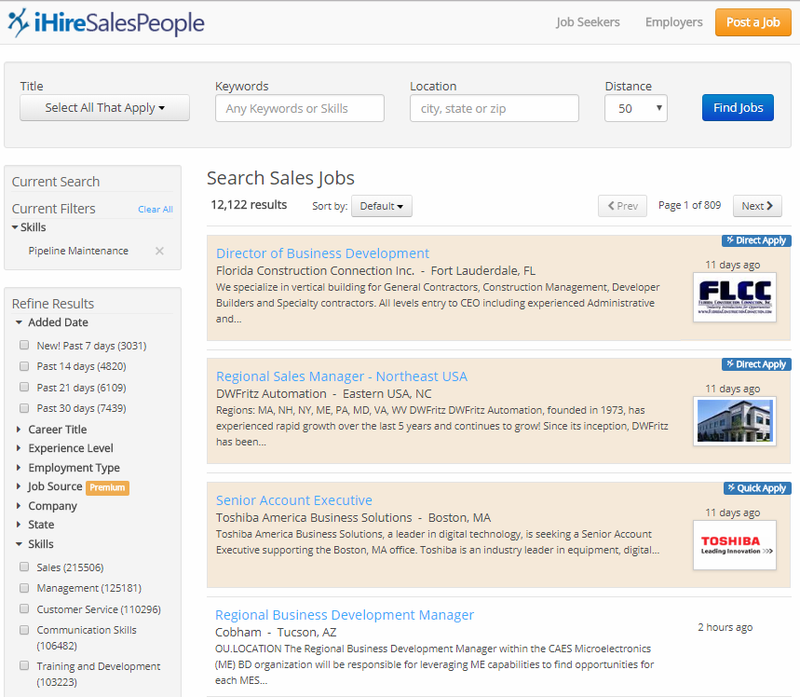 Our Qualifications/Skill Sets widget displays in-demand job skills related to your search and highlights the trending work skills that are at the top of most employers’ lists. Where can I find this feature? Under the Qualifications/Skill Sets banner you’ll see a list of skills in blue and red. 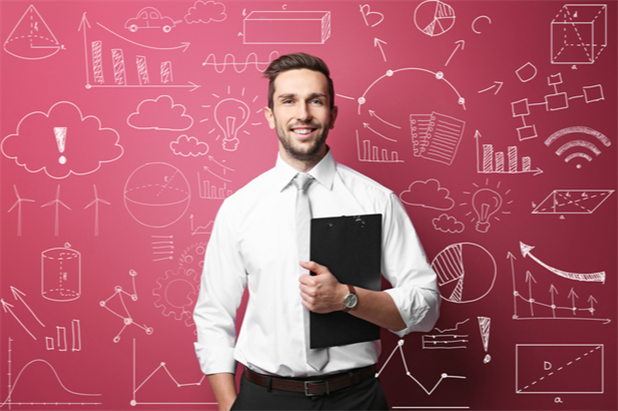 In the example above, all of the skills listed are related to the Director of Sales job title, which is why you see “advertising sales,” “consultative sales,” “key account management,” and other similar areas of expertise. The skills listed in red are the most desirable, while skills listed in blue are less marketable and can cross more than one industry (also known as transferable skills). How can I leverage these trending skills? The first thing to do is to make sure you have as many of these top job skills in your resume as possible. The more marketable skills you can highlight in your career history, the better positioned you will be for the types of positions you’re seeking. Once you’ve identified the in-demand skills for your industry, incorporated those terms into your resume (don’t forget to use iScore! 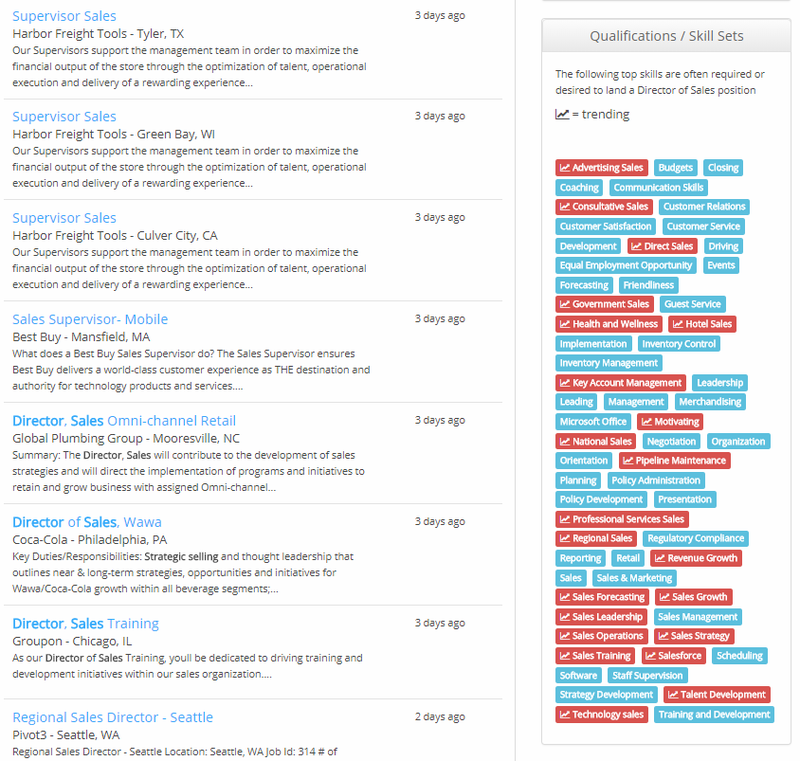 ), and found specific openings that reference those competencies, the only thing left to do is apply. Using iHire’s trending work skills tool won’t guarantee that you’ll get the job, but it makes it so much easier to pinpoint and leverage the top job skills most employers are looking for.